Volunteers run clean-ups are an important part of environmental and social initiatives – a community act which makes it possible to collaborate with local enthusiasts, volunteers and other important stakeholders. At the same time, it’s important that cleanup programs are effective, sustainable and designed to make an impact. 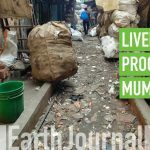 The daily waste generated across Mumbai had increased 105% — up to 11,000 tonnes per day (TPD) in 2016 from 5,355 TPD in 1999. 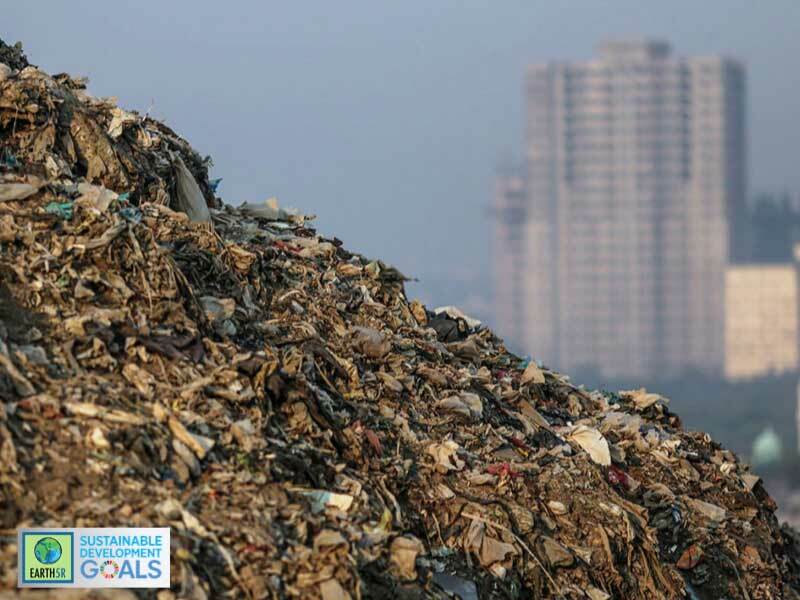 What’s worse: Mumbai is also the largest waste generator among 46 cities in India over 17 years, revealed data from EnviStats 2018, a document published by the Central Statistics Office under the Ministry of Statistics and Programme Implementation. 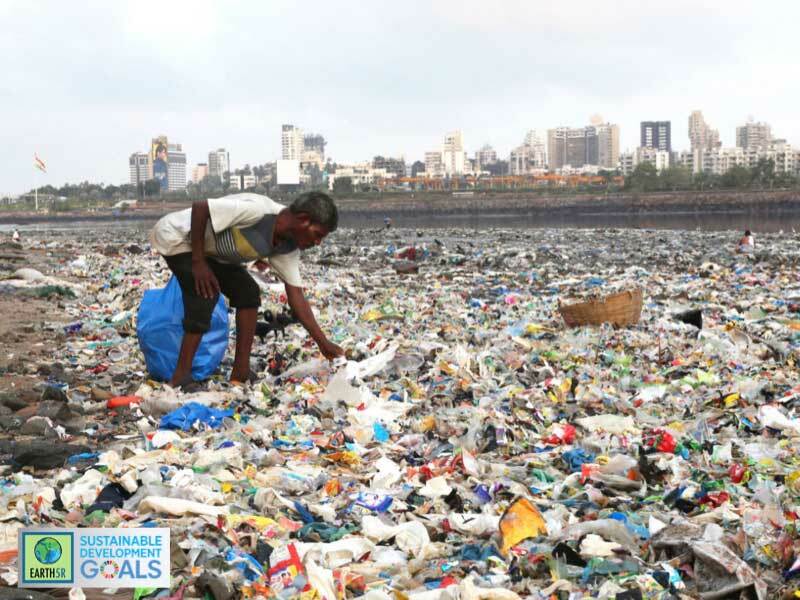 It’s also interesting that just last year, India rejected a clause in a United Nation (UN) resolution that asked nations to set specific targets for reducing the use of plastic. The rejection came despite the fact that Indian rivers Ganga and Indus are among the ten river systems responsible for around 90 per cent of the global input of plastic into the sea. To tackle these issues Earth5R is organising a Mangrove clean-up drive at Bandra as a part of ACT Mumbai project. The team comprises of citizen and youth volunteers, Earth5R Interns who are part of Global Internship program, Municipality, Ragpickers and local businesses. The task is to collect waste and segregate it into recyclables and non-recyclables. The recyclables are also to be segregated into metals, plastics and glass so that they could be easily sold by the rag-pickers to the recyclers. Rag-pickers are the most important part of this drive. Here is why – In the majority of clean-up drives what happens is volunteers clean and collect waste together and give it to Municipality. The Municipality trucks simply dump this waste in the landfill – which is in no way solving a long term problem. This kind of cleanup activity doesn’t solve the waste problem because the waste is just removed from the sight of local people and then dumped to a landfill which is simply like picking waste from a place and dumping it to another. It’s like trying to save the one ecosystem at the cost of destroying another. Volunteers work with all their efforts and dedication – but ill-designed clean-ups are more of an eye-wash for the local communities and a sheer waste of volunteers’ work. A lot of waste can be recycled and be put back into the system instead of occupying the ever reducing space in landfills. 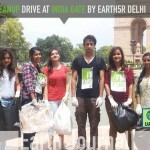 Earth5R volunteers segregate the recyclable waste as well – on the basis of materials and brands. This makes it really easy for the rag-pickers to sell the waste and make a basic livelihood. The non-recyclables are given to the Municipality or other stakeholders. So, the mangrove and the beach become plastic free, the rag-pickers make some money & most importantly the community stays more aware. It was essential that the rag-pickers take the recyclables so that they are not dumped in landfills. 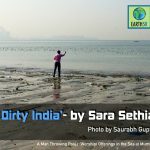 So team Earth5R – Saurabh Gupta & Purva Mhatre- went Bandra to develop a network of rag-pickers. It was a vivid experience and a lot of ground realities came to light. 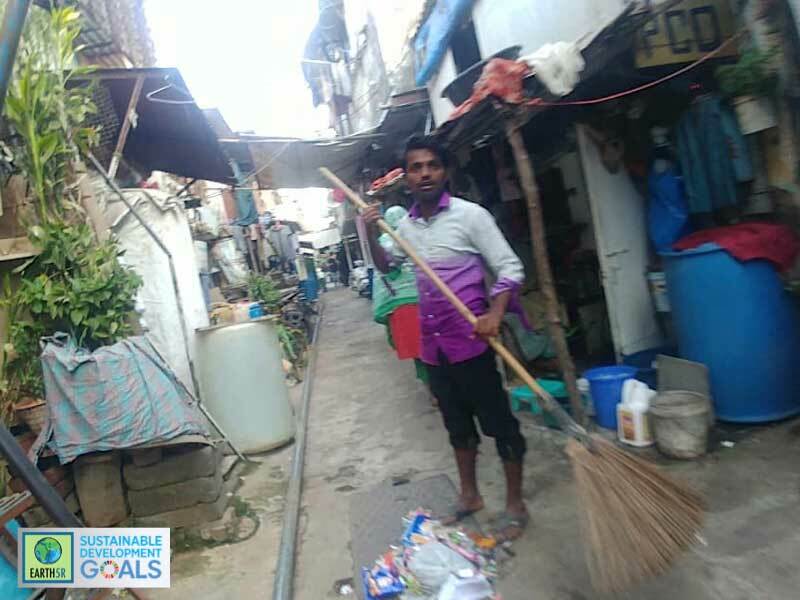 The team met a Mr. Laxman who worked for a contractor who was given contract by the MCGM for the cleaning of Hanuman Nagar area near Carter Road. Laxman worked with a team of other 6-7 people. The MCGM these days prefers to lease out contracts of cleaning and sweeping to contractors who engage people in this work. Laxman somehow committed to pick up the recyclables with other 3-4 friends of his, on Sunday. But he had his apprehensions. He was very worried if the waste collected after the clean-up would be worth the amount of his day’s wage? We assured him of a reasonable amount of recyclables given the extent of clean-up. 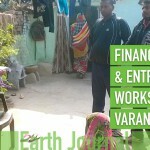 Team Earth5R also socialised with a local chai wala (tea-seller) who promised to send rag-pickers he knew to the site. The tea place was a very small shack with glass cups washed in the same bucket of water. But socialising with this chai wala was important for us to know the ground realities of the area and also he was now an asset for information. Clean-up drives are not just a day’s work. 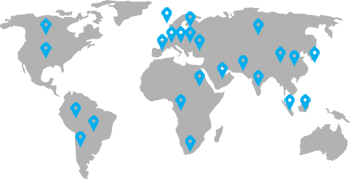 They are more of a social engagement – for community well being and environmental sustainability. This is possible only when such drives are planned keeping a long term goal. EARTH5R has always stressed on the sustainability of every project and we look forward to make ACT Mumbai a major social breakthrough. To know about Earth5R’s environmental volunteering and internship program please visit this page. Earth5R also runs an Environmental course and Leadership program for the youth. To know about the Leadership program please visit this page. To know about the Environmental Course please visit this page. No Replies to "Volunteers Build Sustainable Communities"